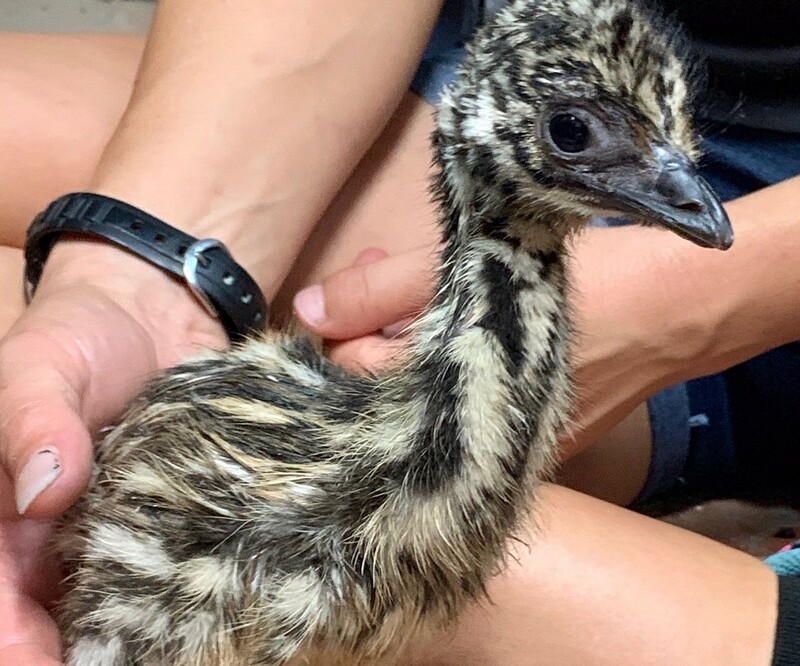 A baby emu named Beeper was born in Gatorland last week, marking the first time an egg from the seven emus that arrived at the theme park in 2008 has hatched. 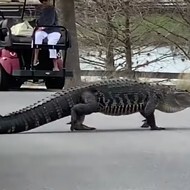 Beeper's gender is unknown, but blood work will be done in a few weeks to determine it, according to a press release from Gatorland. For now, this cute ball of fluff is snacking on leafy greens and playing with toys. 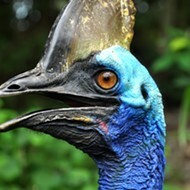 The emu baby weighs 391 grams and is expected to be fully grown in six months. 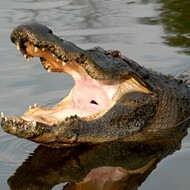 Gatorland's staff is currently watching a few other eggs to see if any more babies will hatch. Beeper's birth and progress has been, thankfully, captured on video below so we can all collectively die from the adorableness.